Solid piece. A bigger choice, but low-profile enough to fit into a medium category. 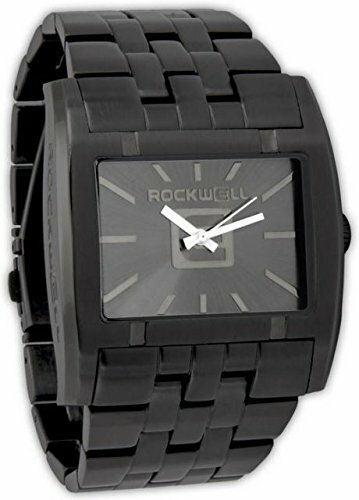 A 45mm solid stainless steel case, and either a solid stainless or genuine leather band.